Optional opportunities to share stories in the media that show the importance of trans-inclusive policies. VTE allows community members to connect directly with NCTE, to receive resources and opportunities as well as to help NCTE stay informed about transgender rights issues in communities across the country. There’s no cost to join, and members never have to share their stories or be public if that’s not the right decision for them. Overall, this group will help ensure that trans people and allies are able to use their voices to demand dignity and respect for all. For more information, and to speak with NCTE’s Community Storytelling Advocate about joining, fill out our Share Your Story form online and someone will be in touch with you about next steps. Are you the parent of family member of a transgender youth? Looking to share your family's story? 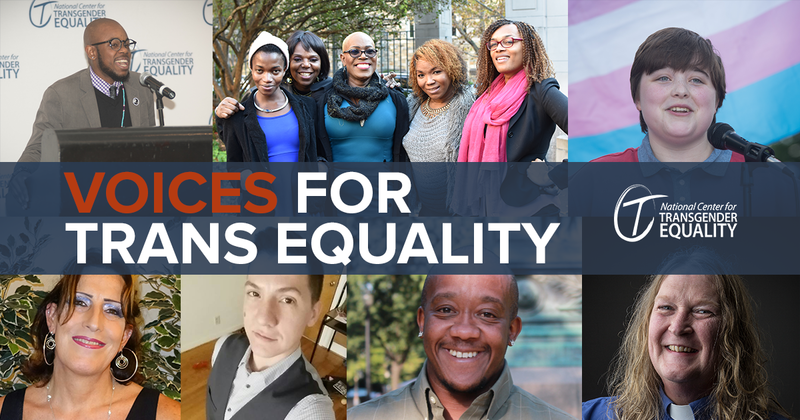 Visit our Families for Trans Equality page to learn more about how you can use your voice to advocate for transgender equality. Looking to change your legal documents? Our ID Documents Center has state-specific information and guides. Looking to advocate for and with a local school? Our School Action Center has news updates, resources, and state-specific information about school rules and guidance. Looking for information about rights and protections for transgender people? Our Know Your Rights page has information on topics including healthcare, airport security, and more. Looking for additional support, legal advice, or other resources? Our Additional Help page has links to other organizations and resource lists. Looking for a schedule of upcoming webinars, or recordings of past webinars? Our Calendar page has links to register for any upcoming webinars, as well as recordings of webinars conducted in the past. 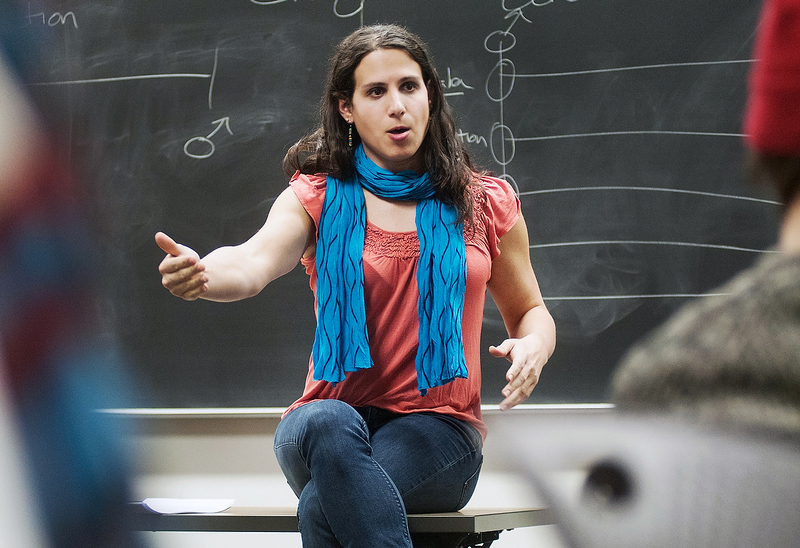 Rebecca Kling, Washington, D.C., is a transgender educator, performer, and advocate. 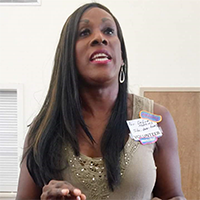 Prior to joining NCTE, Rebecca toured the country sharing her own story and conducting workshops about transgender identity. She is originally from Chicago, and has worked as an educator for over a decade.